Perception is the organization, identification, and interpretation of sensory information in order to represent and understand the presented information, or the environment. 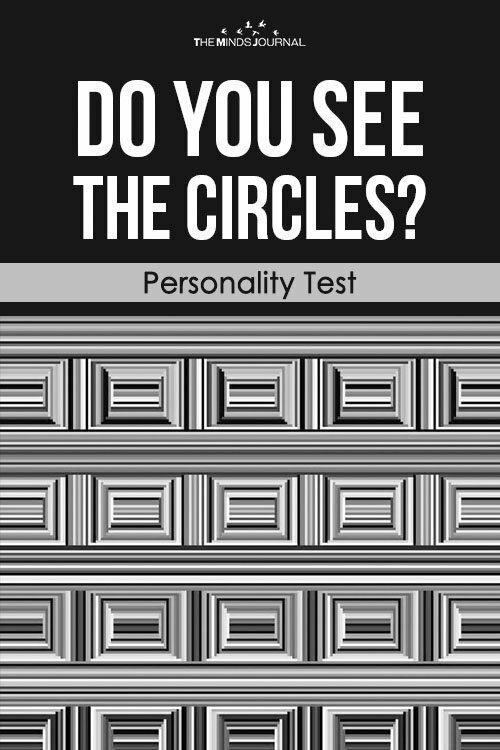 All perception involves signals that go through the nervous system, which in turn result from physical or chemical stimulation of the sensory system. Our mind is constantly trying to make sense of the world around us it can sometimes get a little out of control and make us start to see things. Since 19th-century scientist have been trying to research more on this topic. It is said that most of the times, our eyes miss out on the details and hence our mind creates a different picture. It’s more like a miscommunication of senses. Our mind can be pretty tricky at times. Our brain makes certain decisions about the size with the help of adjacent objects. However, over time and constant researchers, scientists have found a way to mound that fact by creating illusions. There is an age-old proverb that says that everything that meets our eyes isn’t true. As literary as it sounds, it’s scientific too. Inserted below is a picture where you might see a couple of stripes, lines, and boxes made. 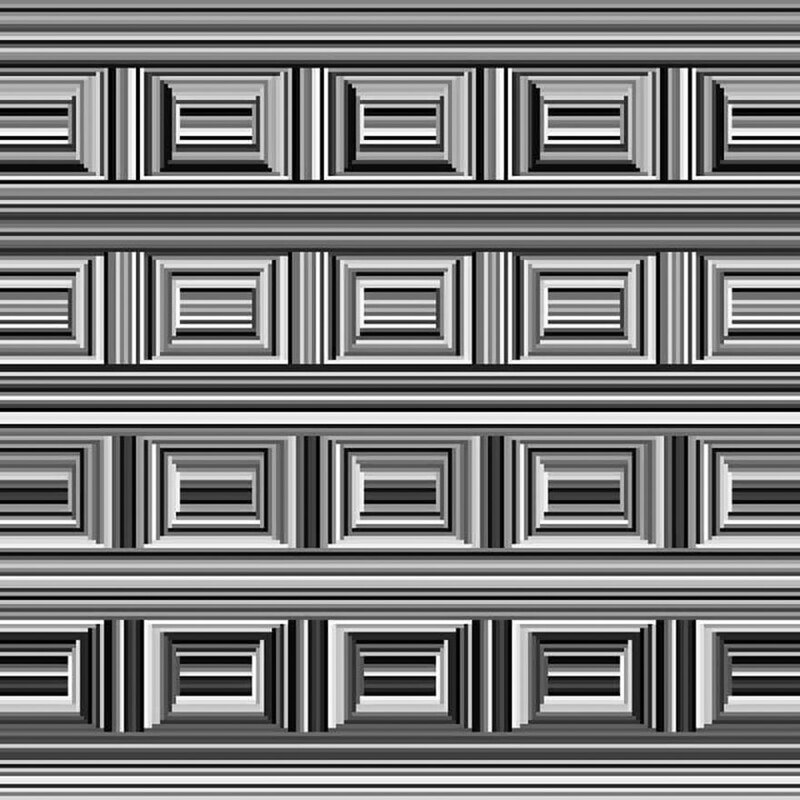 Whereas, the truth is that there are 16 circles in that picture as well. Some people can detect these circles. And some cannot. There is no magic involved, no strings attached, its all in your head. This is a result of something known as an optical illusion. Visual illusion is another name given to it. 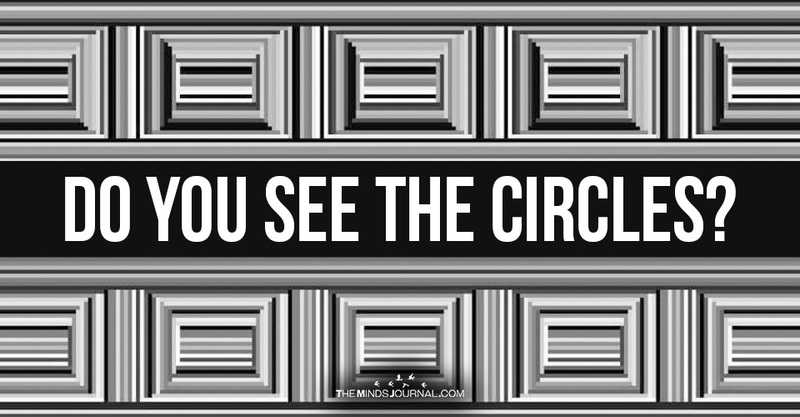 It is an illusion which is caused due to the visual system and is characterized by a visual percept that appears to differ from reality. If you could, share this with your family and friends and challenge their mind and vision! Who Dies if ‘E’ Pushes The Stone?